Make the most of the remainder of the summer holidays by enjoying a backyard that’s clean and comfortable. Hire tradespeople from Builderscrack to get these jobs done professionally while you relax with friends and family. A pool test kit will assist in checking the water ph, chlorine, bromine, and acid and alkalinity levels. A chlorine/algae inhibitor is a good idea to fight bacteria and keep water clean. A brush and pool vacuum are handy to use once a week over the floor and walls. When the weather is really dry, your lawn will need about 30mm of water a week, but it can be hard to know if you’re getting enough rain. Using a rain gauge will help you keep track of rainfall and prevent over watering. Watering deeply and less frequently helps the roots grow down deep into the soil and develop a tolerance to drought. If you find your lawn turning brown, this means it’s gone dormant to handle the stress and is beyond help right now. Wait for the cooler weather and it’ll recover in its own time. 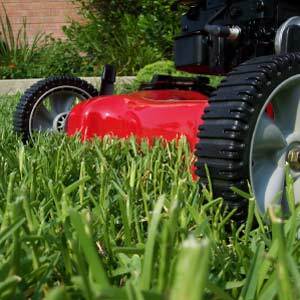 Cutting your lawn regularly with sharp blades will mean you can avoid mowing more than the top third of the grass at once. 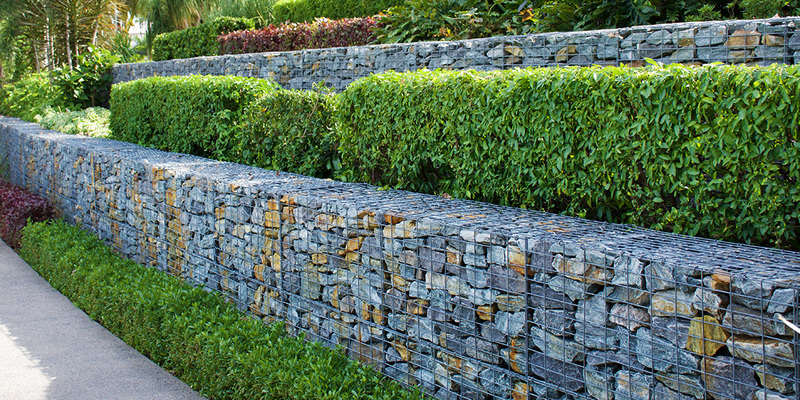 This helps keep the grass healthier and stops clippings from covering the lawn completely when they’re used as mulch. 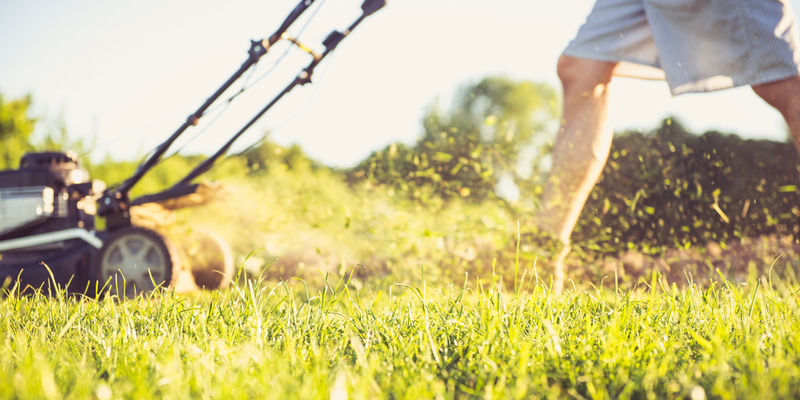 Hire a gardener or lawn mower on a regular basis to keep your yard in tip-top condition. Use a chemical spray direct on weeds that pop up between pavers or in joints in concrete pathways. Always check the weather first to make sure there’s no rain coming, and then spray both leaves and surrounding soil. Did you know that using hot water is a great organic method of destroying weeds, allowing them to be easily removed after a week? 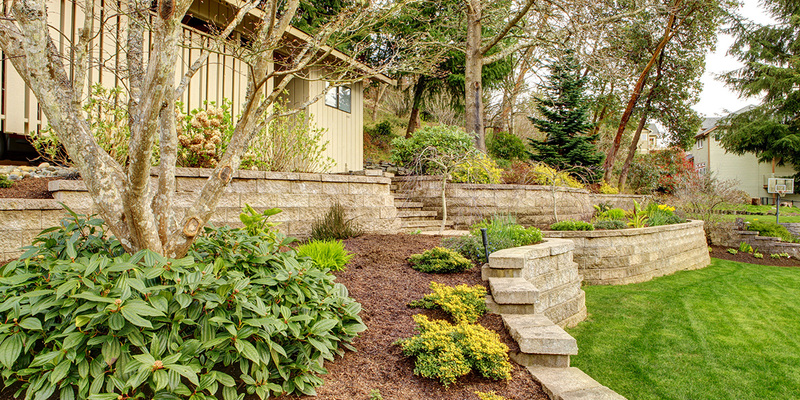 When you’ve mowed the lawns, trimming and edging them will create a finished look to your yard. 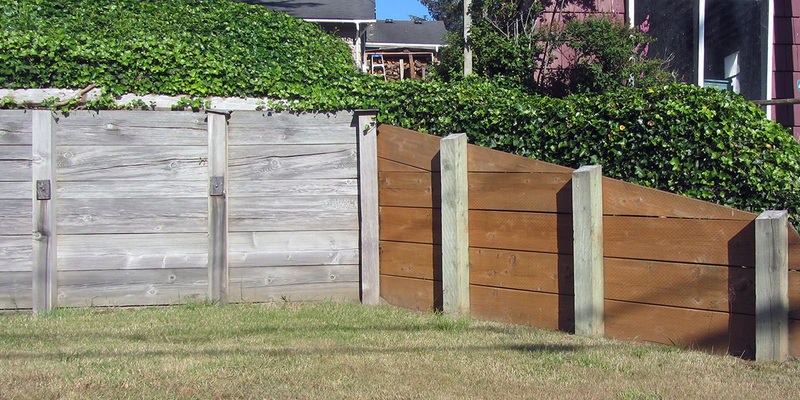 You can stop tree trunks from being ringbarked by a trimmer by putting a tree guard around the base of the trunk or cutting the grass with shears. Check back next week for the next 5 summer backyard and garden maintenance ideas. Add your suggestions in the comments box below!